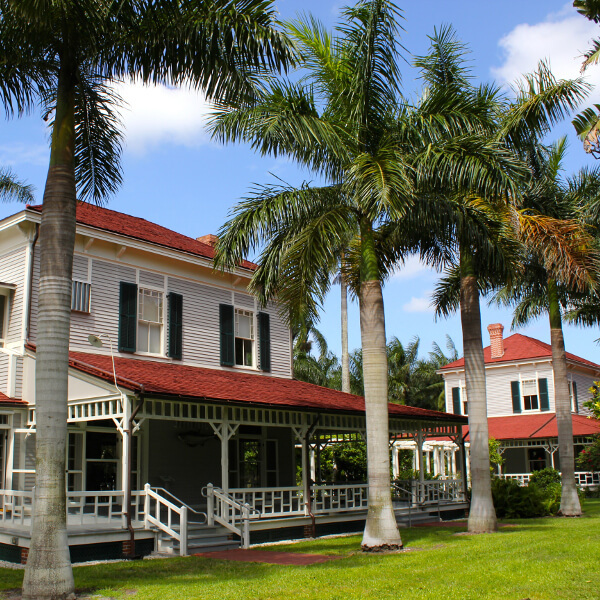 An escape to one of Sarasota’s nearby day trips provides adventures for a memorable getaway. 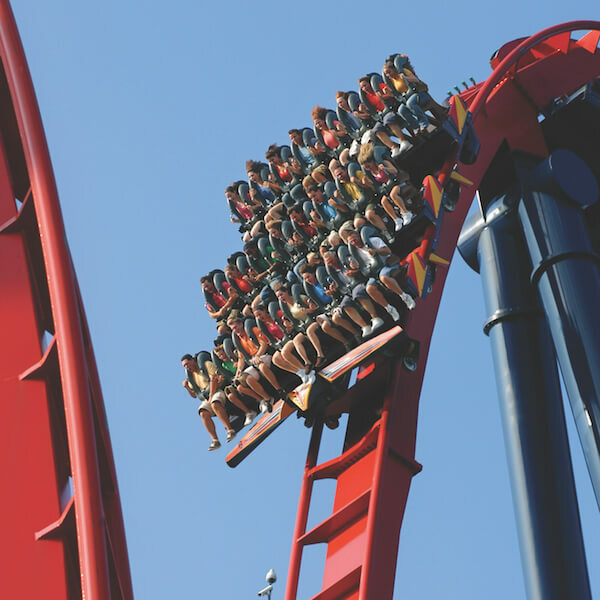 Within easy driving distance are opportunities to visit family themed parks with thrilling rides and interactive shows, as well as world-class gardens and museums. 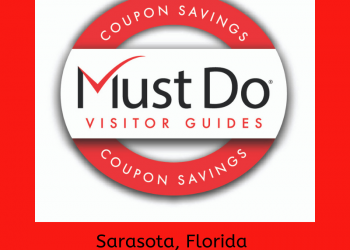 No matter what you choose you can’t go wrong with a rewarding day trip from Sarasota. 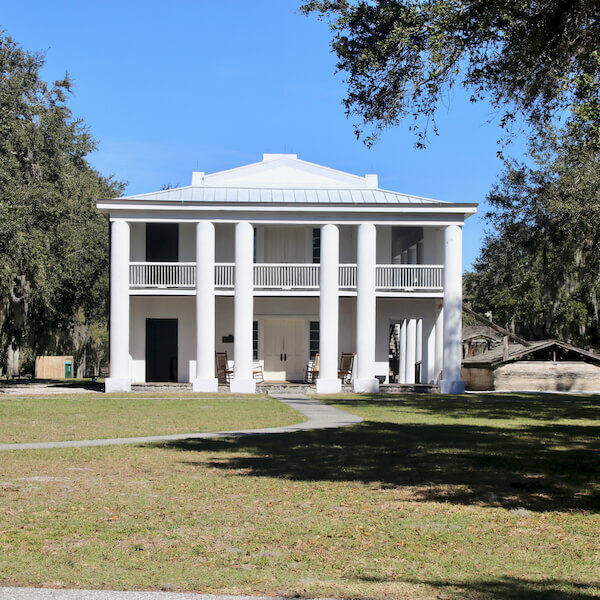 Check out the DEALS tab in the top MENU for great coupon savings on area Day Trip destinations! 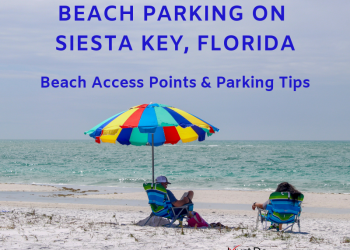 Travel an hour north and across the scenic Sunshine Skyway Bridge to Tampa/St. Pete. 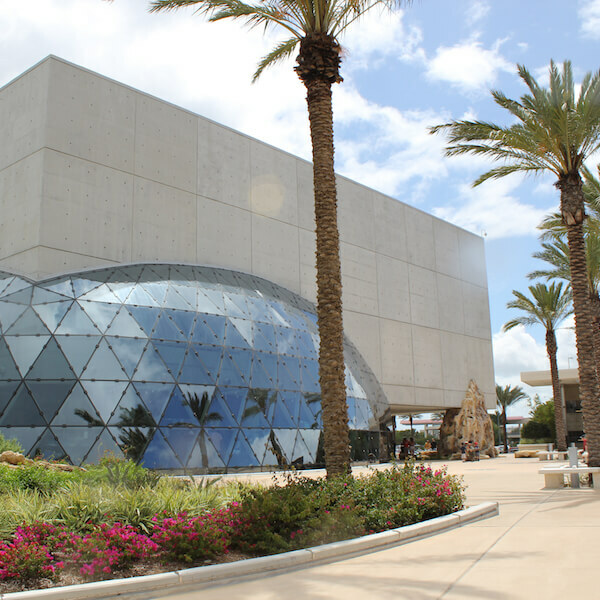 This easy one tank trip offers a myriad of adventures including Busch Gardens and the Dali Museum. 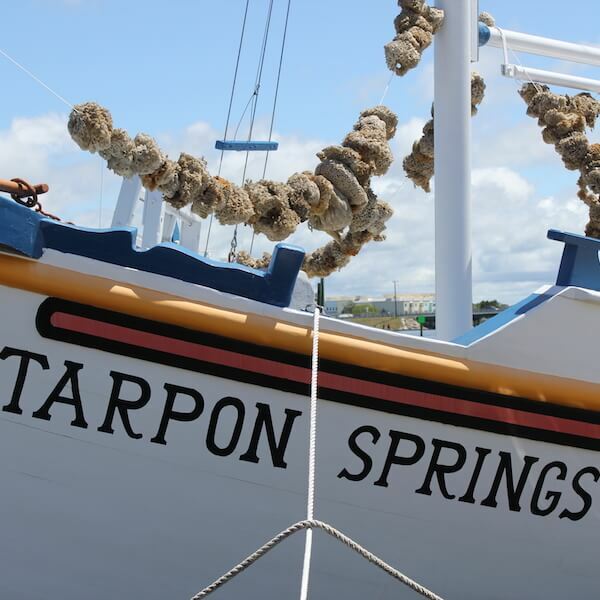 Farther north is Tarpon Springs. 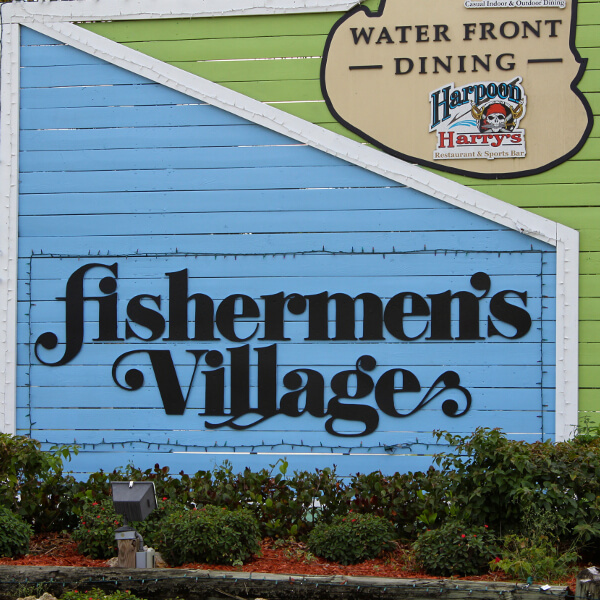 Founded by Greek sponge fishermen, the town still boasts working sponge docks. 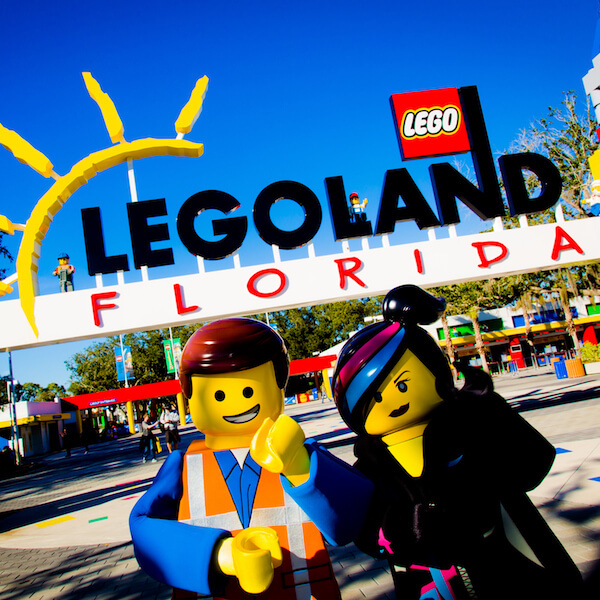 Just a two-hour drive from Sarasota is Orlando, the theme park capital of the world! 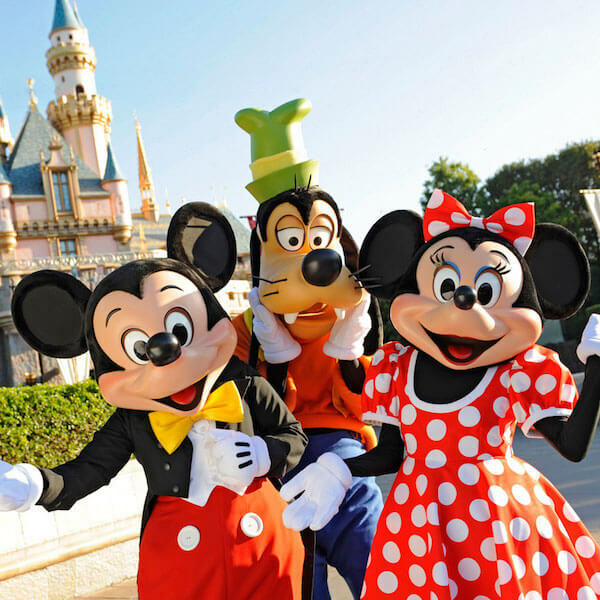 A visit with Mickey Mouse and his friends, exciting Universal Studios, a splashing good time at SeaWorld, or a visit to the Wizarding World of Harry Potter are sure to please the entire family. 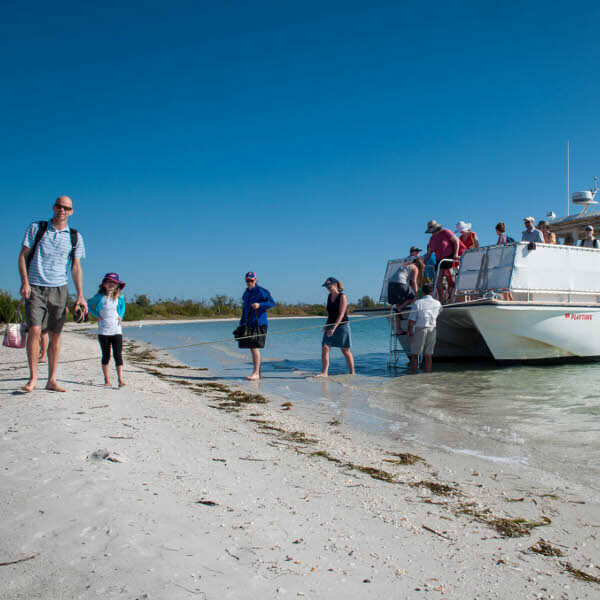 Be adventurous with a trip to the Everglades and Everglades National Park. 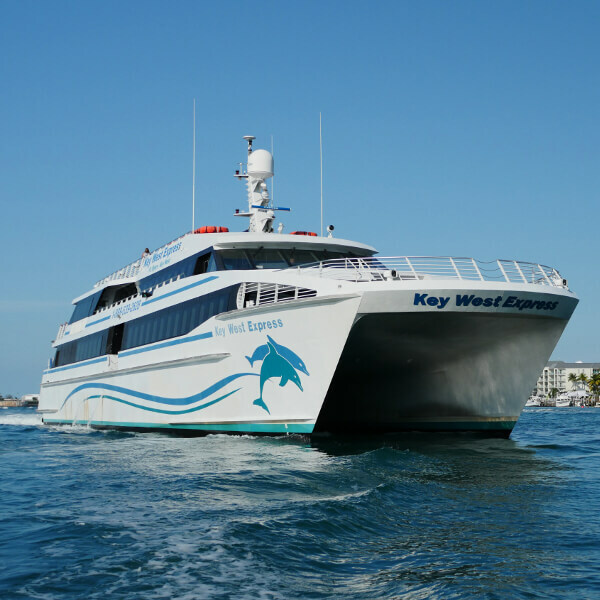 You can even take a ferry ride to the southernmost point in the United States. 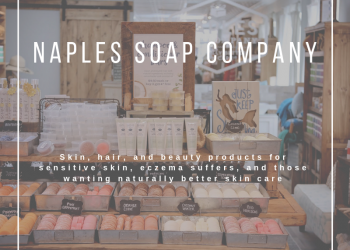 Go out and explore. 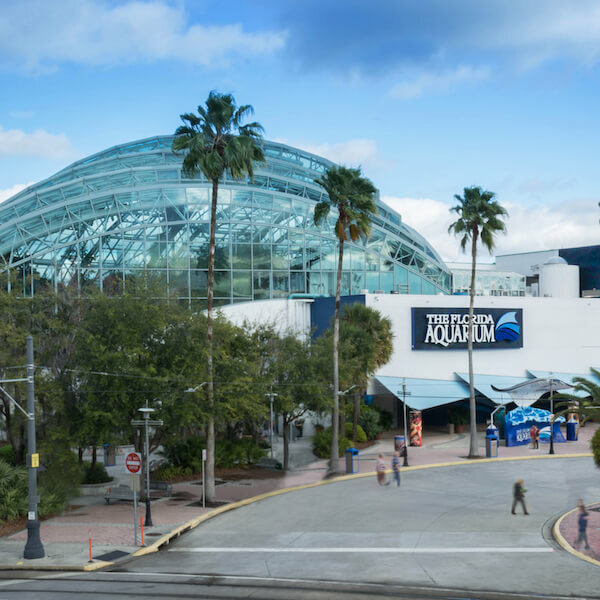 It’s easy to take a break from the sun and sand when you’re this close to some of the most exciting one-of-a-kind destinations in the country!